"How do the best stay on top? They execute their ideas. Innovation Cloud is forever free online Idea management software. With intuitive design, it enables your team to submit, co-develop and execute creative ideas. It's an easy to handle online software with no need for training, installation and configuration. All you need to use it are your favourite web browser, Internet connection and a free Innovation Cloud account. You can start using it to organize brainstorming sessions, facilitate workshops or acquire feedback from your customers. It helps you to better manage your innovations and boost your communication, collaboration and coordination activities. Behind this software are 10 years of experience in the idea management field of the DataStation Innovation Cloud. DataStation is our Enterprise Innovation management platform that includes idea management, project management, and product management solutions. We believe that idea management should be accessible to all, big or small, therefore we created the Innovation Cloud software. 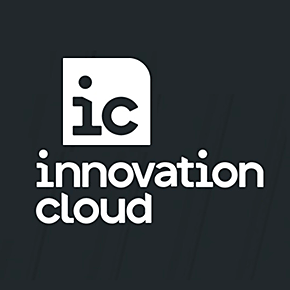 To gain access to your own free Innovation Cloud account, please go to innovationcloud.com website and submit a free account request. • Everybody connected. All ideas reachable anytime, anywhere. • Zero emails. All ideas organized. Teams engaged. • Strong infrastructure. Secure data. Peace of mind..